When you travel, does it matter to you where you sit? We’re not talking about coach vs business here but Aisle or Window? When I’m travelling alone, I prefer access to aisle. But when travelling with someone (almost usually Zombie), I prefer window. On mid to long haul flights, I use the window to rest my head and sleep. And of course, to look at the landing view. Nothing gets me more excited than seeing a birds eye view of the city or place I’m about to spend days exploring. I was inspired by the Telegraph’s list of World’sMost Scenic Airport Approaches, and their list is definitely ones that wallpapers are made of and makes you want to jump out of the plane immediately. 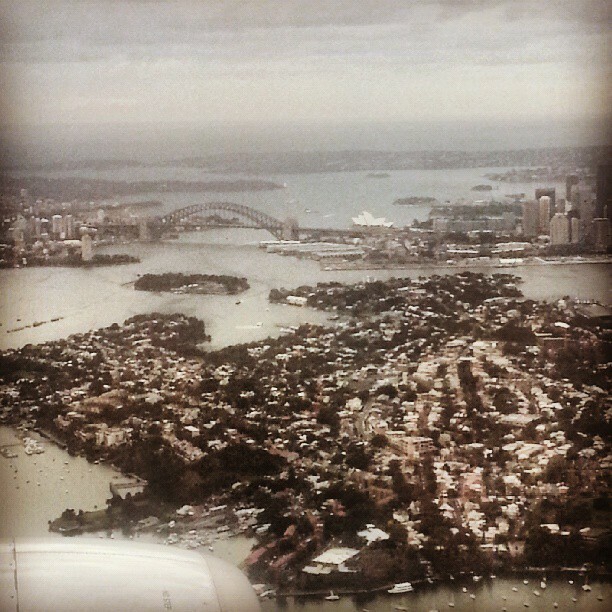 I also am in the habit of taking photos of landing views, and here’s some from my travels. This was about 6AM, and we were landing in Abu Dhabi from Paris. I actually expected it to be more brown than this so I was pleasantly surprised to see a patch of vibrant green. 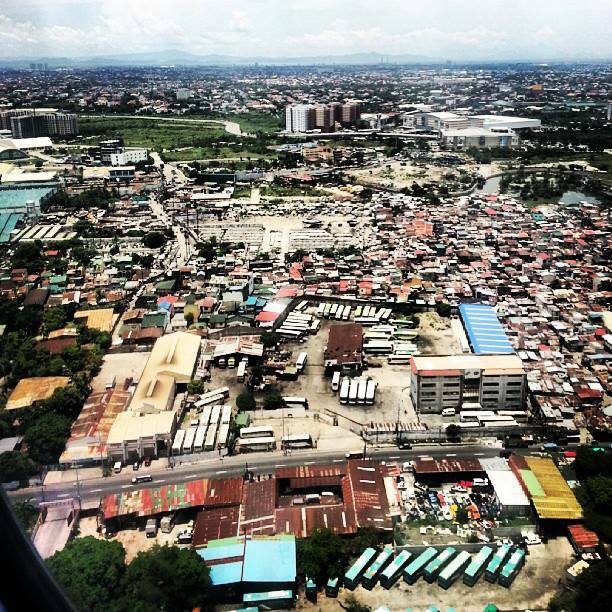 Ah, My Manila. 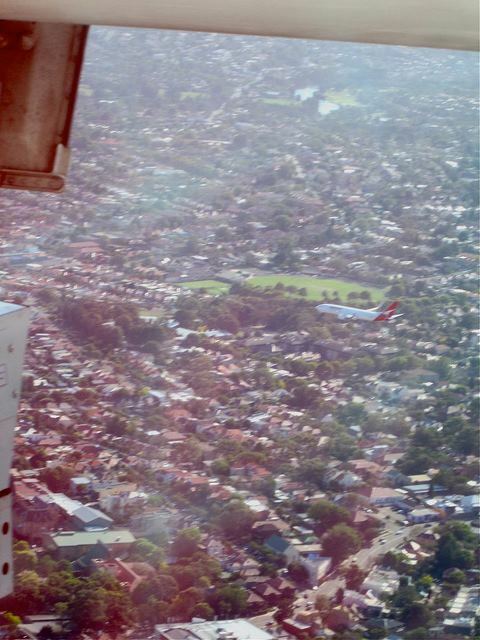 It’s congested, crowded, and it may give the claustrophobic a mini-heart attack mid-air. But it’s a view that gives my heart a jolt of excitement. 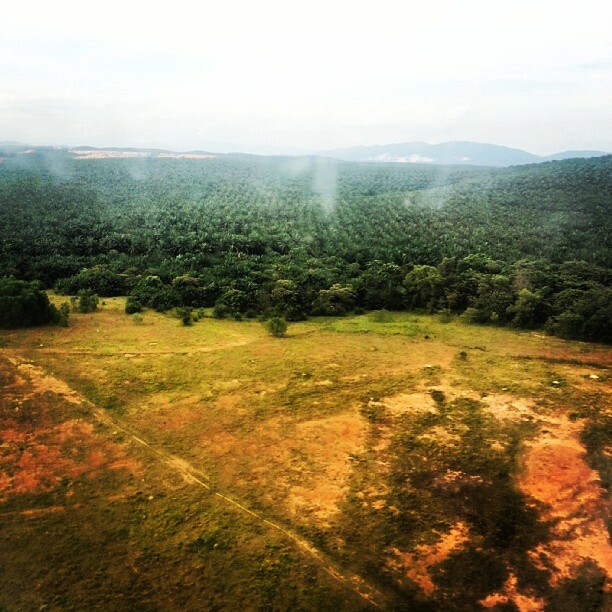 Landing into Malaysia (Kuala Lumpur Airport is in Sepang), the greens and trees seem to be giving out steam and smoke. Quite reflective of my mood at that time as I was quite hungry! I’ll be first to admit that this photo doesn’t do Bora-Bora justice. 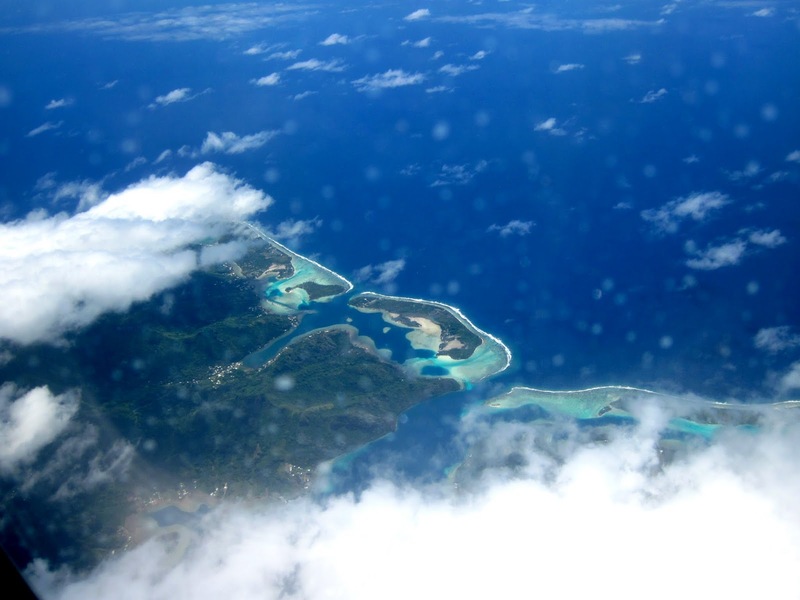 That’s because when we were landing, the views were much too stunning that taking photographs totally escaped me. So what was left to snap was this. This view makes me happy. 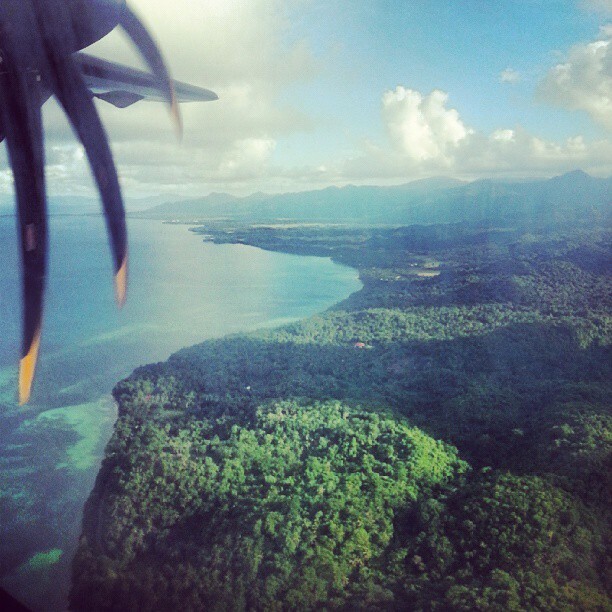 Because it’s good to know that some parts of the Philippines are still lush, green and undeveloped. I hope it stays this way. The view can be overwhelming, and this is the general feeling I get whenever I’m in the US. Overwhelmed by food, size, the fast way of living, and amazing shopping! 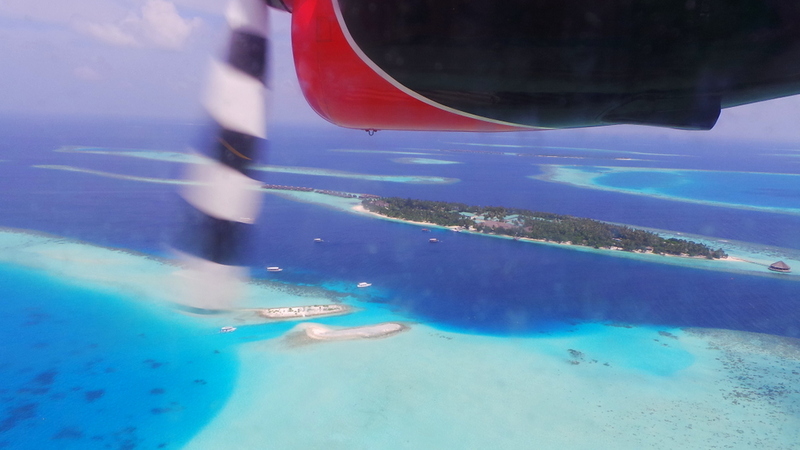 The Maldives really has more than 50 shades of blue and this can be seen when landing from a seaplane. This deserves a part 2 because there’s something cool about landing on water don’t you think? Sometimes you just can’t get a window seat. But if you fly Etihad business class (am unsure if this feature is available on economy), you can switch the entertainment system to the live camera from different angles of the plane. 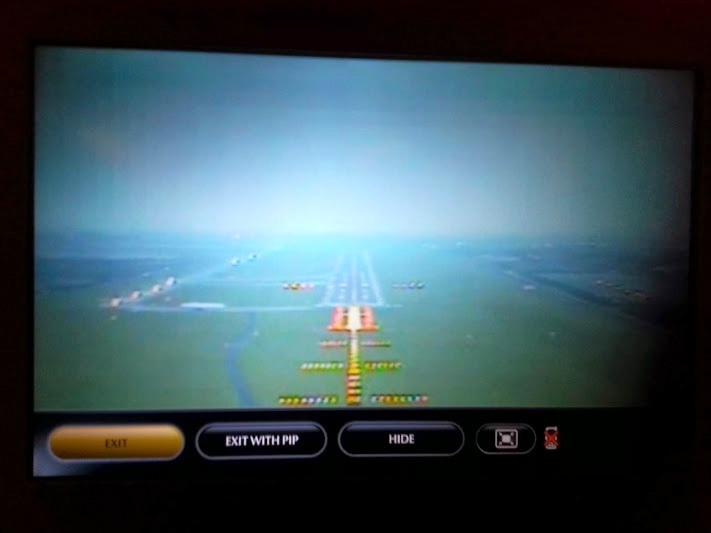 This was the real time view landing early morning into Dublin. There’s a sense of comfort that welcomes me whenever I fly back to Sydney, most especially when I see the Harbour Bridge and the Opera House in one view. Still Sydney, a different and less popular view than above, but this has got to be one of the coolest landing views I’ve seen ever. I really love flying and watching the view as the plane lands is one of the joys I get from it. 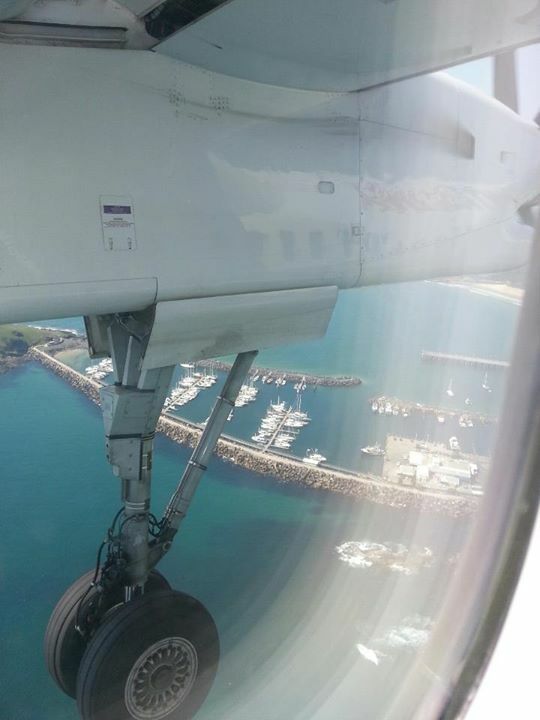 What about you, do you love peeking out the window during landing as well? 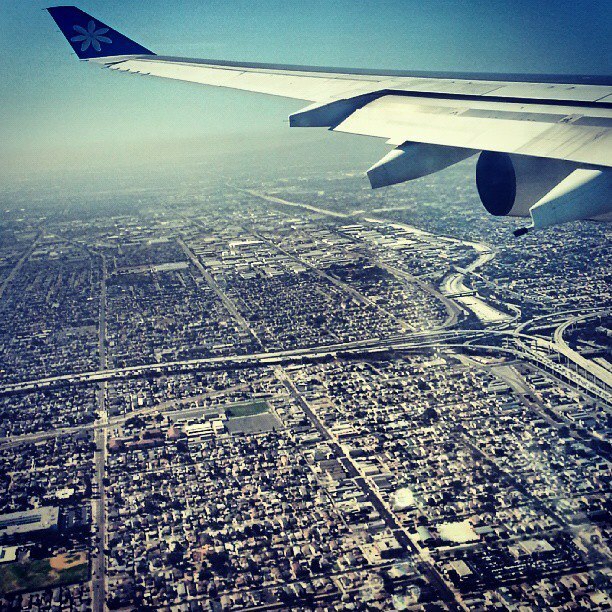 Which airports/cities has the best landing views for you? How to Get to Tahiti and the Maldives, Wherever You’re From My Sydney Opera House Therapy Flights Qatar Airways Commences Daily Flights to Sydney with the Boeing 777-300ER Resorts With the Most Amazing Pools 6 hours in Coffs Harbour..what to do? LOTS. Hi Tony, there’s abit of sense of security being by the window for me as well (but more for dozing haha) I haven’t tried first class yet, would love to one day 🙂 I like the 747 as well a pity they are being wiped out slowly. What don’t you like about the A380? 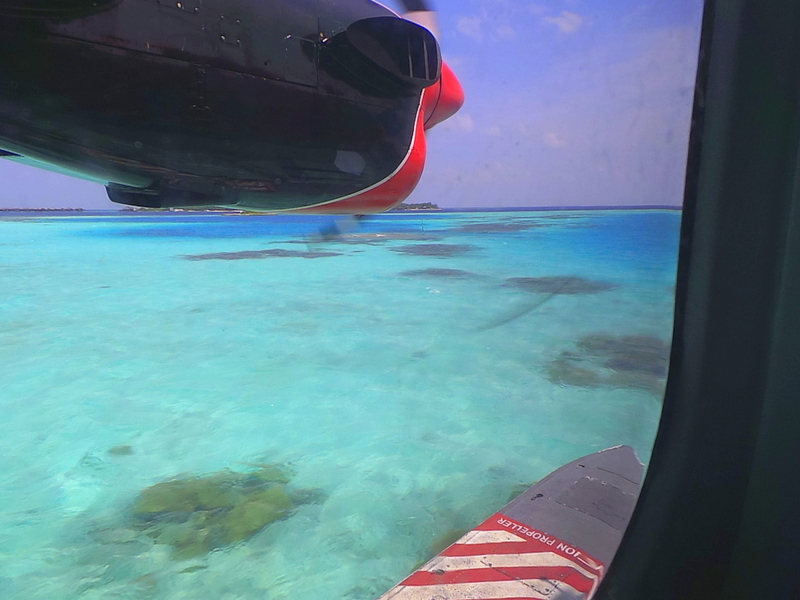 What a beautiful collection of photos, I love the bright colours of the Maldives shot! I may need to take photos of landing views too!! Sometimes I get so engrossed with the view and forget to document it. 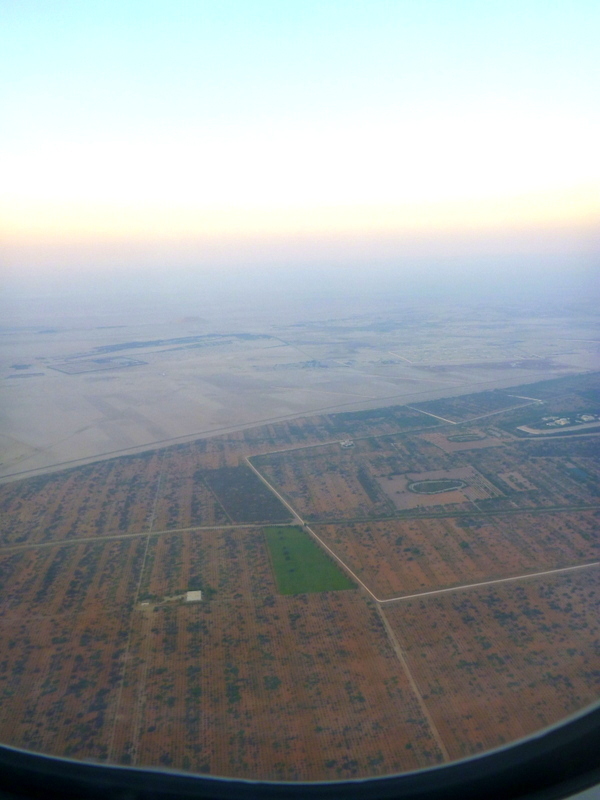 I can’t forget the plane’s approach to Dubai when we first landed at dawn in January 2007. The city was so beautiful with lines and lines of street lights and long stretch if highways. The desert at sunrise was also stunning. Too bad, no photos! Beautiful landing shots, really nice!